Do not miss the last festive rewards! We are just a few days away from Christmas Eve and that will mean the end of most festive promotions. 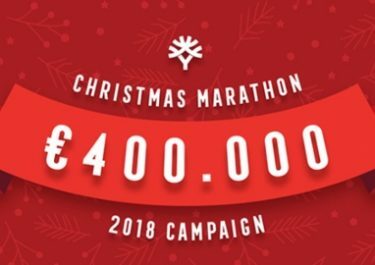 Fun Casino is taking a day further and will reward all active players with a special gift on Christmas Day. With over 500 bonus spins, tons of separate deposit bonuses, cashback bonuses as well as additional rewards on your wins, it felt like Christmas, every single day this December! 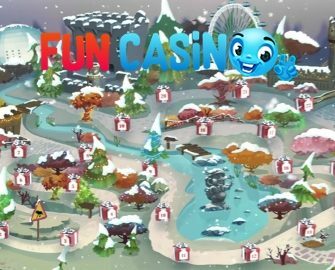 Follow Gonzo on his festive quest across the snowy plains on the advent calendar at Fun Casino and open up a new gift every day until 25th December 2018. 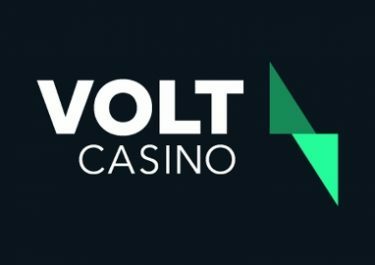 This includes a total of more than 500 complementary spins, tons of separate deposit bonuses, cashback bonuses as well as additional rewards on your wins, where you can get rewards between up to €500 in bonus money. 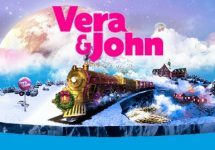 All of these brilliant offers will span the jolliest of games, covering 18 different games in total, such as Deck the Halls, Secrets of Christmas, Jingle Spin and Happy Holidays, some of which will remain a mystery for you to find. Log-in every day and open the current gift on the Advent Calendar to reveal the daily offer. Alternatively, check your mailbox coming directly from Fun Casino HQ with the details. The same promotion is also available at other L&L Europe Ltd. sites: No Bonus Casino, Karl Casino, Yako Casino and All British Casino. Fun Casino bonus terms and conditions apply. Deposit minimum €30 in a single amount to instantly receive 101 bonus spins on Finn and the Swirly Spin. Wagering requirement is 50x FS winnings within two days. The first 100 players guessing the answer to the clue and opening the correct game will receive 20 bonus spins on the game, which can be played immediately. Wagering requirement is 50x FS winnings within two days. Clue: …. on the wall, who is the fairest of them all? There is a special gift waiting for those who deposited since 1st December 2018 at Fun Casino. Open Yeti to find a surprise amount of bonus spins, no deposit needed. Wagering requirement is 50x FS winnings within two days. Deposit minimum €20 in a single amount to instantly receive 50 bonus spins on Billyonaire. Wagering requirement is 50x FS winnings within two days. There is a special gift waiting for those who deposited since 1st December 2018 at Fun Casino. Open Flowers Christmas Edition | Fruit Shop Christmas Edition | Secrets of Christmas to enjoy five bonus spins on each game, no deposit needed. Wagering requirement is 50x FS winnings within two days. Launched in 2018, the casino is operated by L&L Europe Ltd., under MGA Malta and UK Gambling Commission licenses. Their games are provided by Netent, Amatic, Bally, Barcrest, Big Time Gaming, Blueprint Gaming, Elk Studios, IGT, JustForTheWin, Microgaming, NextGen, NYX Interactive, Scientific Games, Thunderkick and WMS while the LIVE Casino tables are from Evolution Gaming.